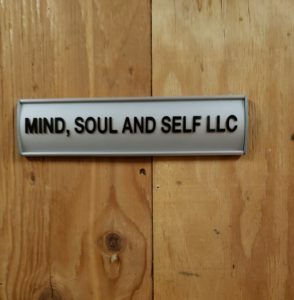 Mind, Soul and Self LLC/Dr. 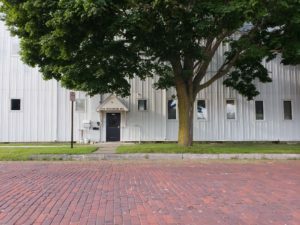 Christina Wilke-Burbach’s Office is located in The Riverbend District of Sheboygan, Wisconsin (right by the Sheboygan River) at 1310 Wisconsin Avenue, 1st Floor, Studio 105, Sheboygan, WI 53081. Easily accessible from Highways 23 and 43. 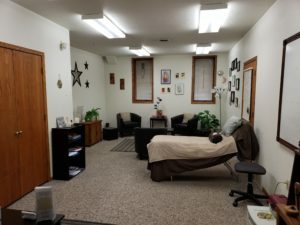 Located 50 minutes north of Milwaukee and 60 minutes south of Green Bay and Appleton, Wisconsin. 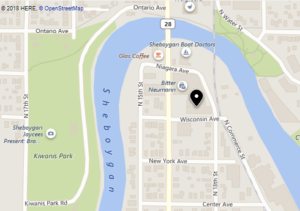 Clients have come from Illinois, Indiana, Iowa, Hawaii, Minnesota, and all over Wisconsin to see Dr. Christina in Sheboygan for individual appointments. If you are coming from out of town and want to stay overnight, the following hotels are all a mile from Dr. Christina’s office: Blue Harbor (725 Blue Harbor Drive Sheboygan, WI 53081), Harbor Winds Hotel (905 S 8th St, Sheboygan, WI 53081), Econolodge (723 Center Street) or The Grandstay Residential Suites (708 Niagara Ave Sheboygan, WI). We are a block away from Starbucks and Glas Cafe and 5 blocks away from downtown Sheboygan and restaurants like Field to Fork, Black Pig, Il Ritrovo, Paradigm, and Trattoria Stefano. We are also 1/2 mile away from John Michael Kohler Arts Center and Stephanie Weill Performing Arts Center. Available by appointment Tuesdays, Wednesdays, Thursdays, Fridays, and Saturdays between 10am and 8pm. Some Sunday are also available. Same day appointments and walk-ins are not available. At least a 24 to 48 hour notice is needed.